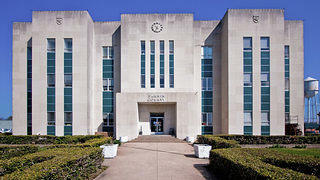 Texas courthouses helped establish a unique identity for each of the state’s counties, and 234 of the state’s 244 county-owned historic courthouses are still in active government use. Unfortunately, many – including some of the oldest and most architecturally distinguished – have fallen into disrepair due to inadequate funding and maintenance. 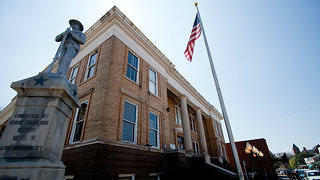 In 1998, the National Trust named Texas courthouses to its list of America’s 11 Most Endangered Historic Places. The following year, the Texas legislature and Governor George W. Bush created the Texas Historic Courthouse Program. Administered by the Texas Historical Commission, this program has provided $247 million in matching grants to fully restore 62 historic courthouses and partially assist 21 more. While these results are impressive, more than 72 courthouses remain to be restored, including the Karnes County Courthouse. Continued state funding for the Texas Historic Courthouse Program is needed to assist preservation efforts across the state. With this year’s legislative session now complete, we are looking ahead to the 2015 session and the opportunities for additional funding to restore historic county courthouses across the state. The Fannin County Courthouse in Bonham, Texas. The Dickens County Courthouse in Courthouse City, Texas. The Marion County Courthouse in Jefferson, Texas. Texas’ historic courthouses include some of the finest works of public architecture in Texas – and the nation. Constructed over a 100-year-period from the 1850s to the 1950s, these buildings come in almost every style, from Romanesque to Art Deco. 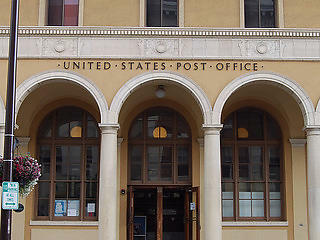 Some 139 Texas courthouses are listed in the National Register of Historic Places. 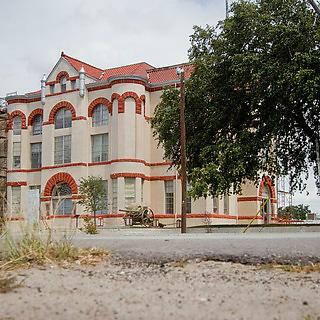 Work with the Texas Historical Commission and Preservation Texas to raise awareness and secure funding for matching grants for local courthouse rehabilitation projects. 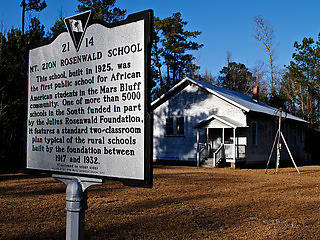 Work with local residents and preservation partners to save and restoreendangered courthousesacross the state. 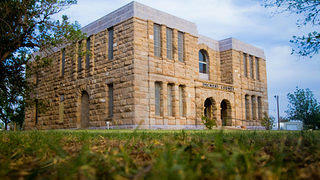 Preserve more historic courthouses across Texas. Support our work to save places that matter.